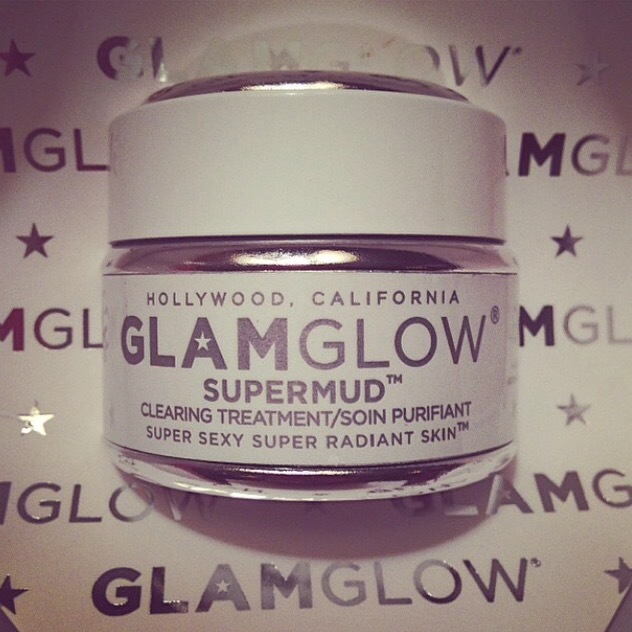 GlamGlow supermud clearing treatment mask review !!! After reading all the amazing reviews .. 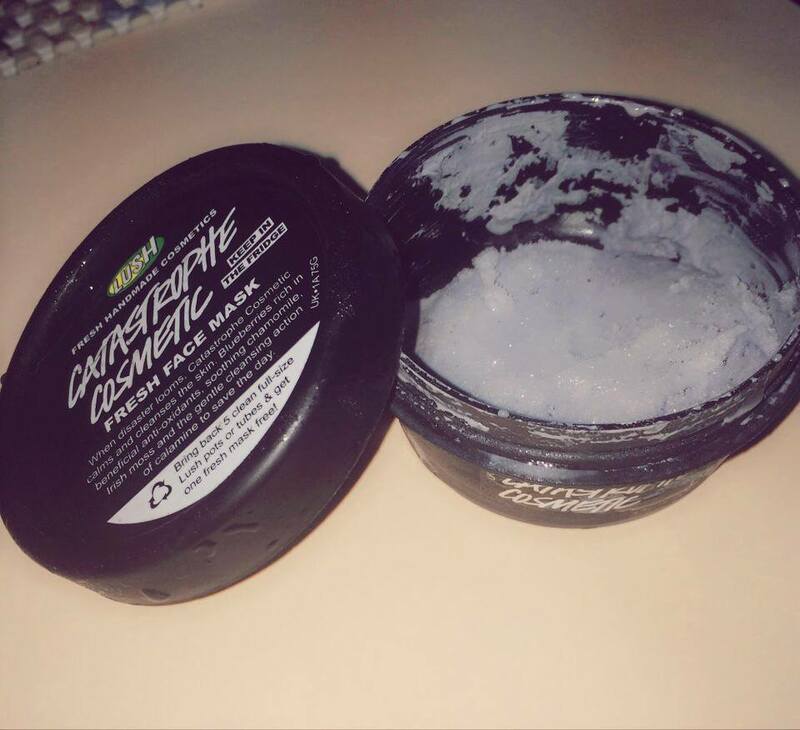 I was super excited about trying Glamglow Mask! so , I finally bought the product and I use this as a spot treatment on zits/tiny pimples and as an overall mask. It tingles at first (for me it did gave me a slight burning sensation & i dont even have a sensative skin ) then slowly hardens. When you wash it off it is a very nice exfoliant. It gave me a beautiful glow (which probably lasts for 1 day) made my skin very soft and smooth, and my zits smaller and less red. •Results are not long lasting. N long lasting effects ..
Best of MAC 101 !!! Pearl frost !! 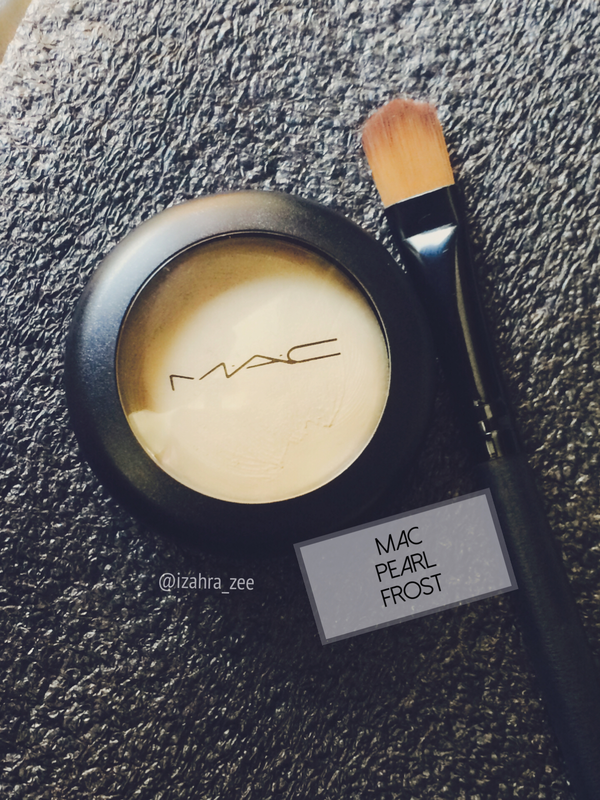 I wanted to do a review on this Mac Cream base “PEARL FROST” product because it is one of my all-time favorite highlighters.its gorgeously stunning goldy white champaign color ..lol 😍 I like that it is a cream product, it is perfect for spring/summer for a natural radiance look. It really melts into your skin, and doesn’t look fake at all. 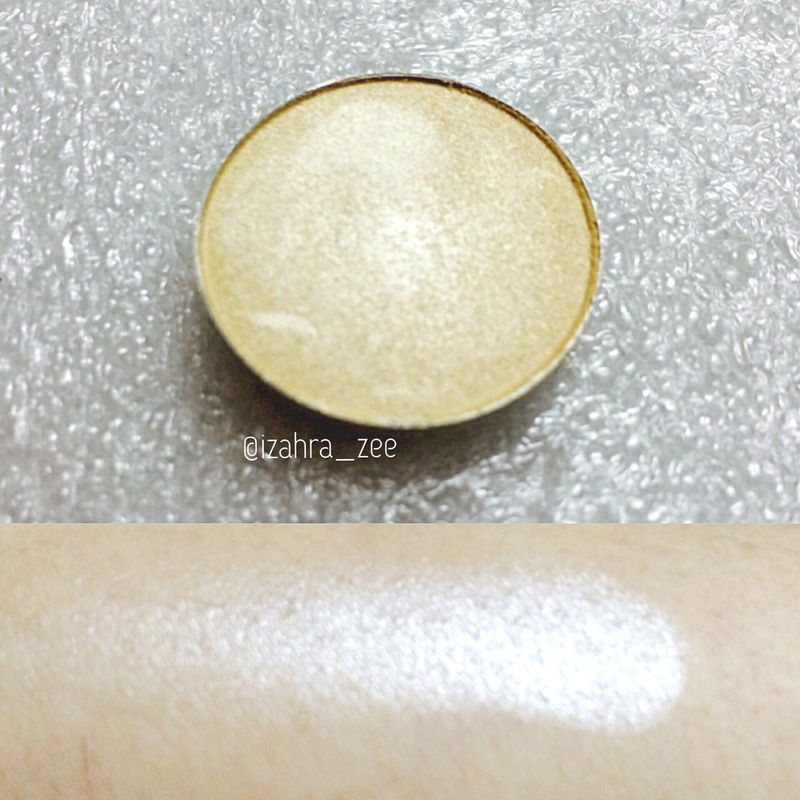 It is very white looking in the pan, but it gives a nice soft glow to the skin. It is very natural looking and sheer, which is what I want. It is very creamy and easy to blend with your fingers. 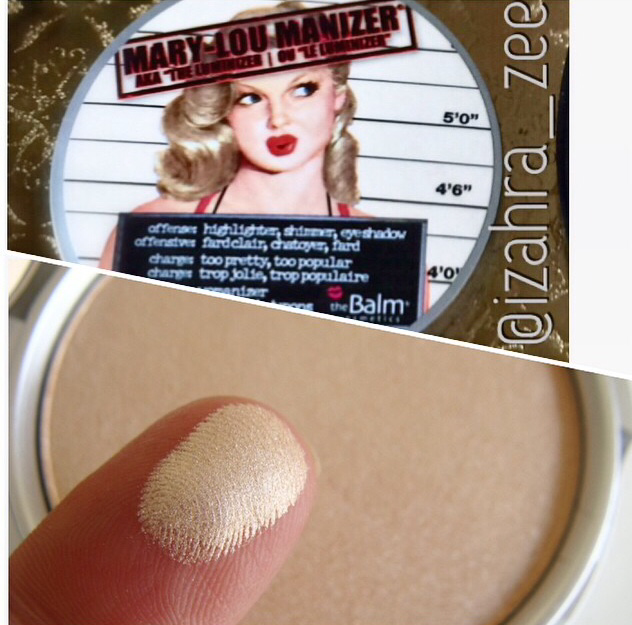 I dab this onto my cheekbones, nosebridge and my cupid’s bow.I also use MAC 188 brush to apply sometimes.. I Have been busy with few stuff lately !! And my next purchase was …. 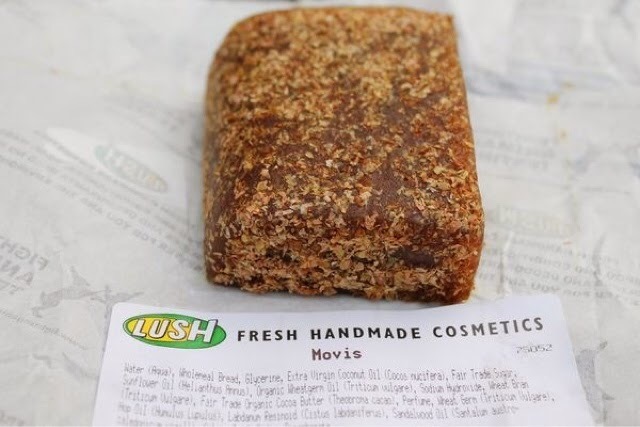 Movis is inspired by Mo Constantine, one of the founders of Lush, who loves to bake when she has a spare minute away from designing new products for consumers to feign over. And true to form, this soap really does look like a slice of freshly baked bread. It’s made using a combination of wholemeal bread, sunflower and coconut oils, wheat bran, wheat germ and cocoa butter; a mixture that isn’t far off what you’d use to create an edible loaf of bread. These ingredients, combined with sugar and a whole lot of water, create a unique but equally wonderful product. 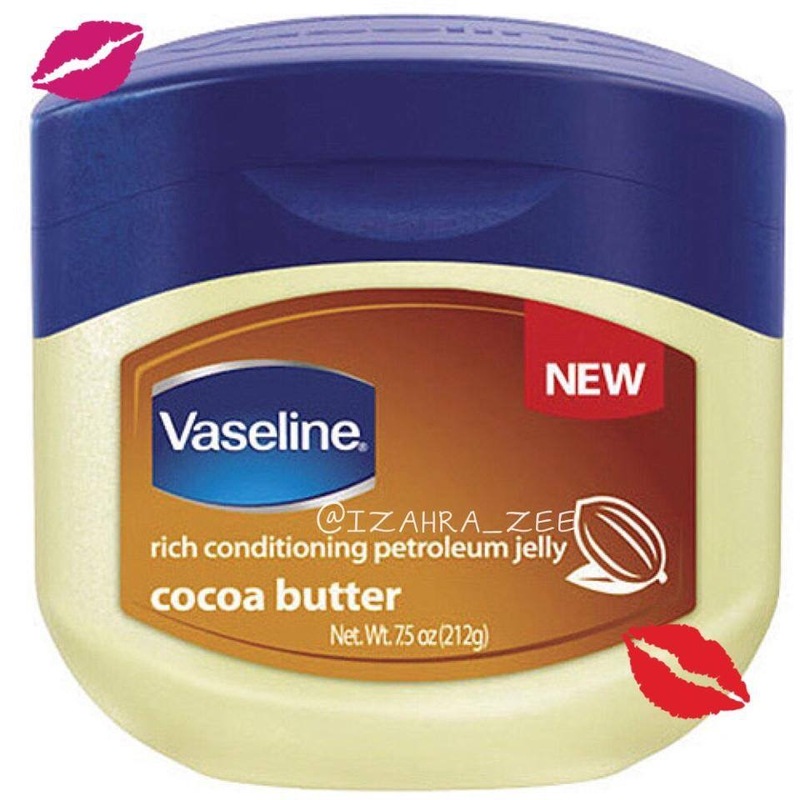 There are tons of other ways to use Vaseline in your beauty routine as well? 1) Skin softener: Rough elbows, feet or hands? Just put Vaseline on any dry spots and put mittens or socks on before you go to sleep – you’ll wake up with baby-soft skin! 3) Make your perfume last looooonger then you can imagine .. Apply a bit of Vaseline to your pulse points to make your perfume last longer. 4) I love love love love to use it as an eye creamgently pat a bit of Vaseline all over the eyes…(and lips tooo) I wake up with eyes n lips feeling ultra hydrated..
6) Use Vaseline as lip gloss. It really makes your lips look fuller and more luscious, along with a pleasant shine. You can feel it healing the cracks! 7) DIY glowy cream blush/color lip balm from your eyeshadow/blush/lipstick .. Mix equal part of both and wallah good to go..
8) Seal split ends. 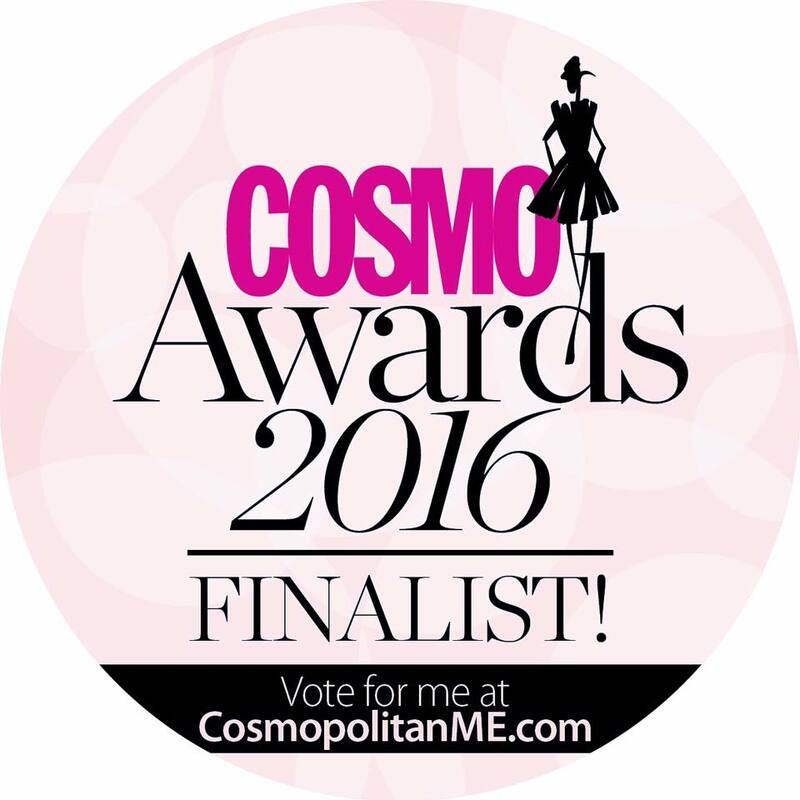 Coat ends to conceal dryness and frizz when you’re between trims. You can also rub a little between your hands and use as hair wax for texture or to smooth flyaways. Wash it out with a clarifying shampoo. 9) Get a perfect manicure. Dab a little around your nails when you’re DIY-ing a manicure or pedicure to keep polish from getting on your skin. 10) Highlight cheekbones. Fake a model’s bone structure by patting and blending a tiny amount across cheekbones. The shine attracts light and creates a contoured effect. 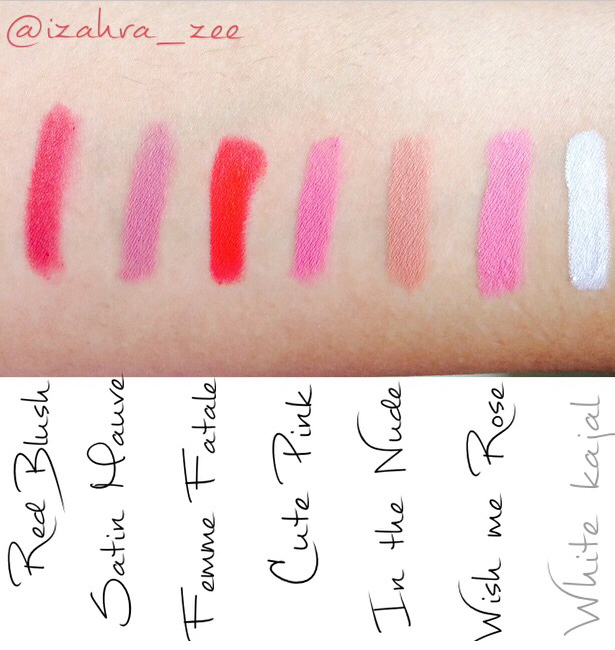 Found the Best drugstore lipliner !!!! 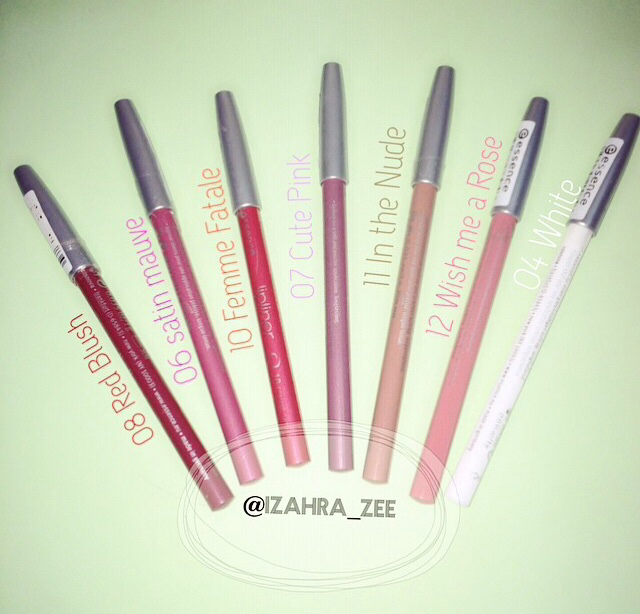 Today im reviewing the most affordable lipliners … Budget friendly and amazing ….These essence_cosmetics Lip liners are really really really good 😍😍💖 for such an inexpensive price. •glide on with ease without tugging .. The best highlighter ever ?? ?